for Laser and Inkjet Printers, 3" x 3¾"
Boost your products with an elegant finish to give your brand an edge. 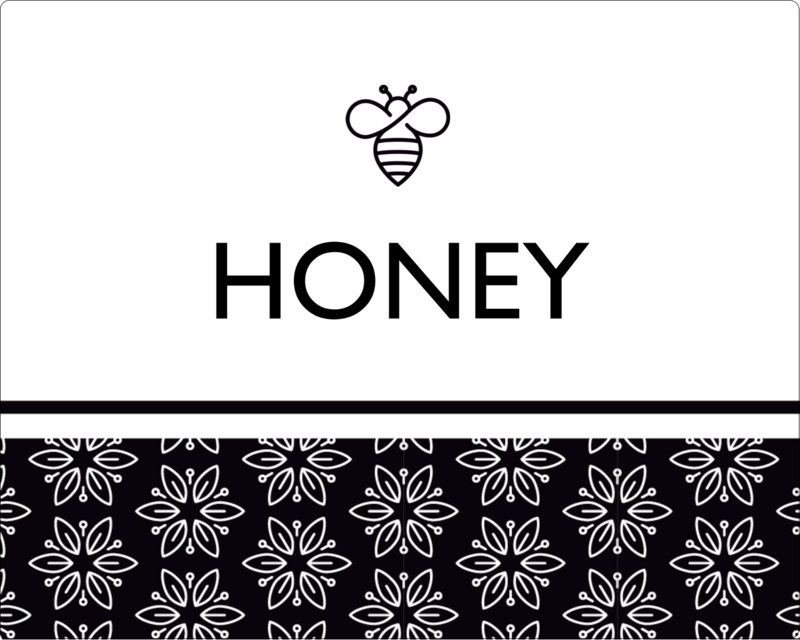 With a premium feel, these elegant rectangular labels with a pearlized ivory finish are the perfect addition to brand packaging, products, mailings, promotional items, brochures, and other business needs. The print-to-the-edge capability lets you apply bold colours and sharp text all the way to the edge of the label to vividly showcase your brand logo, product name and more. Boost your products with an elegant finish to give your brand an edge. 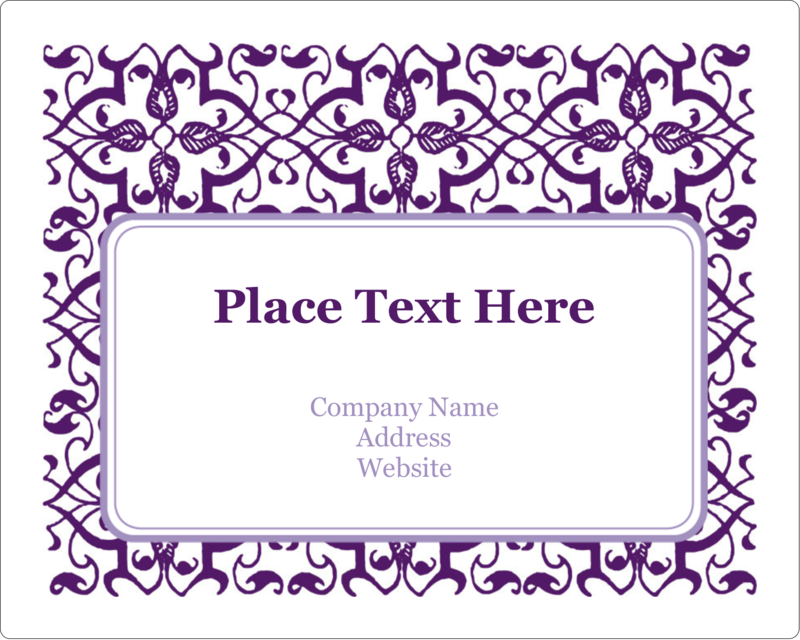 With a premium feel, these elegant rectangular labels with a pearlized ivory finish are the perfect addition to brand packaging, products, mailings, promotional items, brochures, and other business needs. The print-to-the-edge capability lets you apply bold colours and sharp text all the way to the edge of the label to vividly showcase your brand logo, product name and more. And with the patented Easy Peel, label sheets include the Pop-up Edge™ that allows you to quickly and easily remove labels, apply, and then fold the sheet back to flat to save any extra labels for later. Backed with permanent adhesive, the labels sticks to glass, plastic, paper and more, allowing you to put your mark on nearly any product. Customize labels with Avery® Design and Print Online to brand your unique marketing strategy in mind. 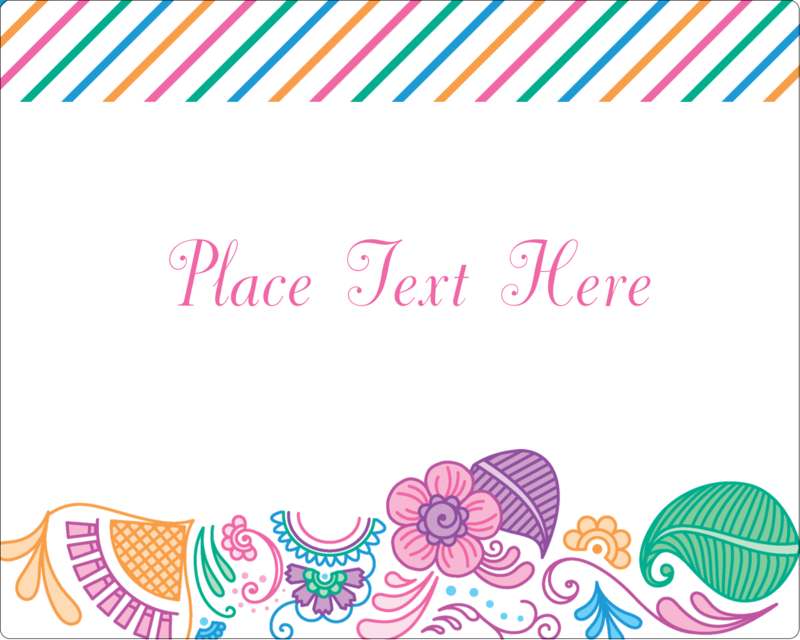 Label Size 3" x 3¾"
Don't worry about margins or bleeds with print-to-the-edge labels. 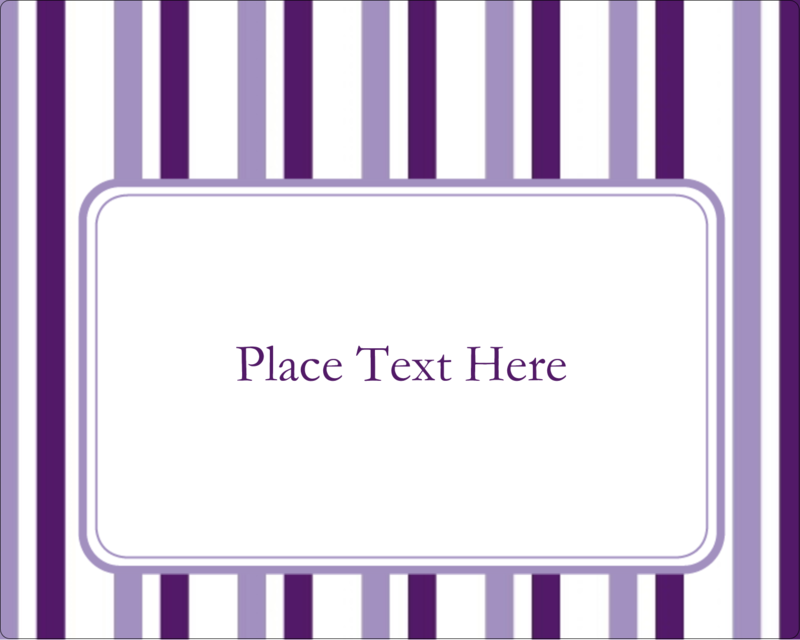 Print background colours, logos or graphics right to the edge of the label for a professional finish and look. Pop-Up Edge for fast peeling! 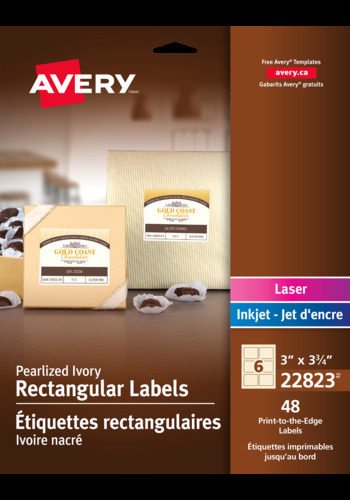 Avery's Patented Easy Peel label sheets feature the Pop-up Edge that lets you peel and apply labels in a snap. Just bend the label sheet, peel your label, apply, and fold the sheet back to flat — it's that easy.